Affordable, professional-quality, wide-format printing up to 13x19 inches, and achieving reliable, versatile results from a wireless e-all-in-one. Print eye-catching color in a wide range of sizes—from 3 x 5 to 13 x 19 inches. 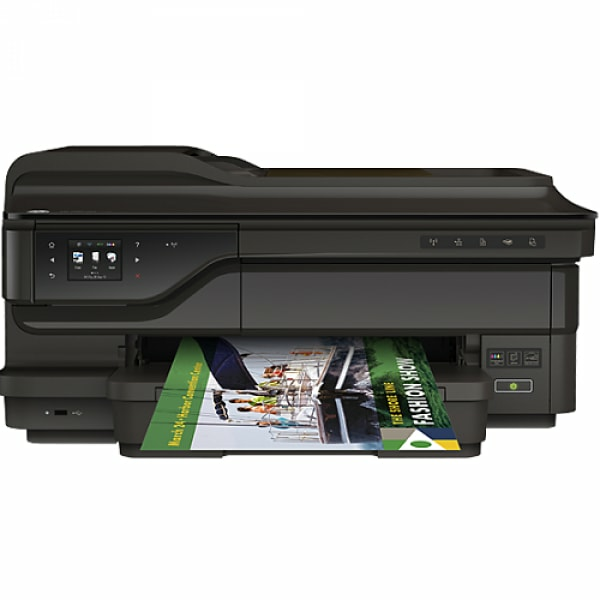 Scan, copy, and fax with ease.